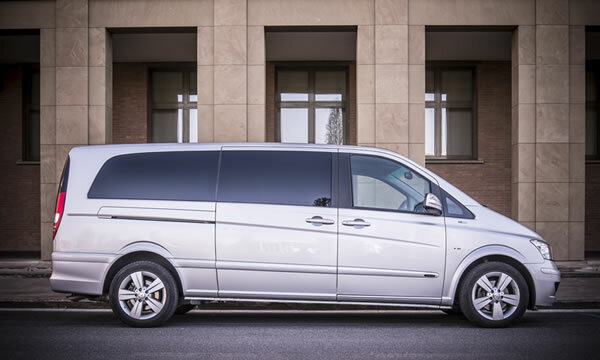 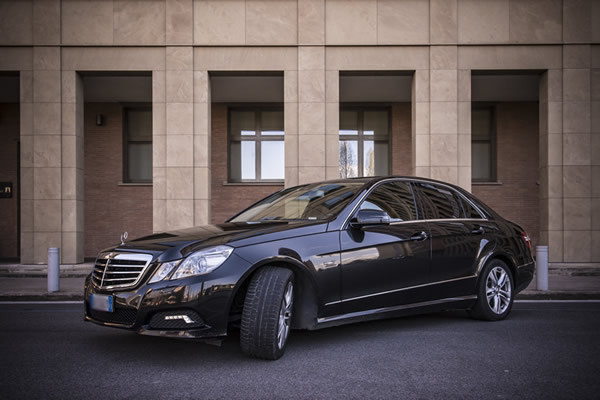 All the vehicles in our fleet are authorized to access inner-city limited traffic areas; are costantly subject to checks and inspections and fully equipped with all comforts and high standards of security. 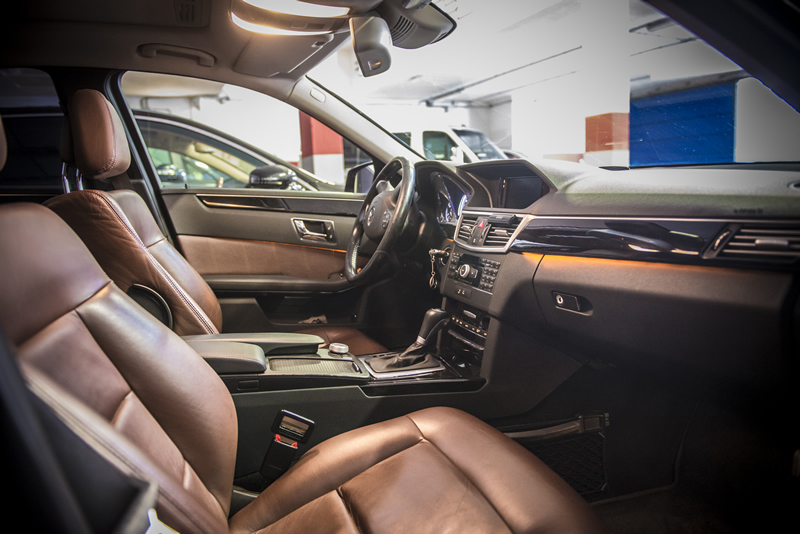 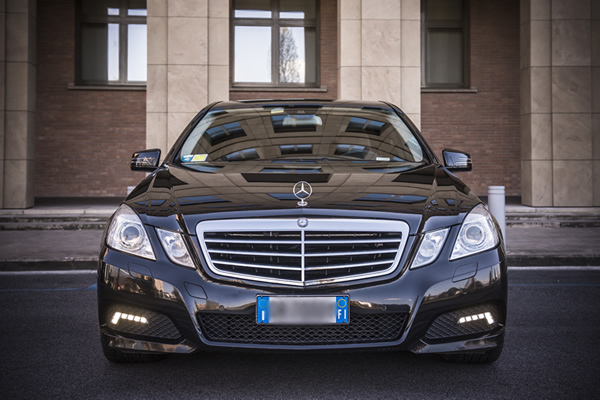 All our cars are installed with satellite navigators, stereos, phones and, on request, P.O.S (point of sell) machines for credit card payments. 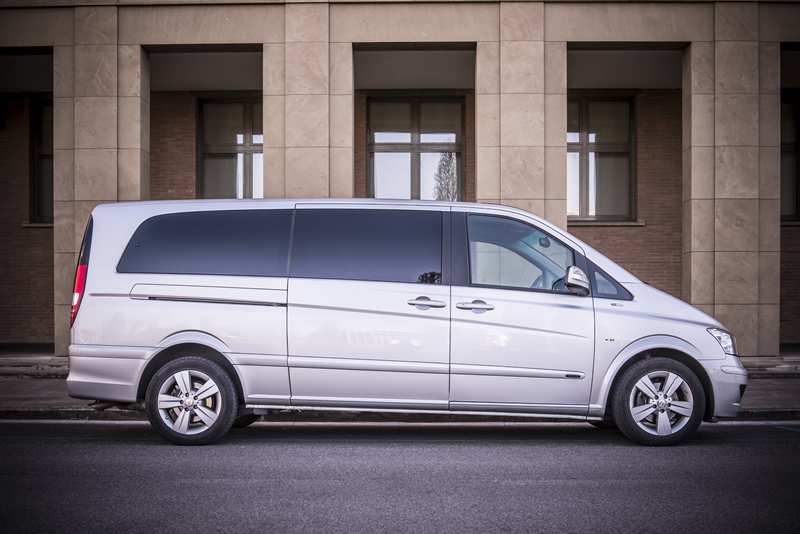 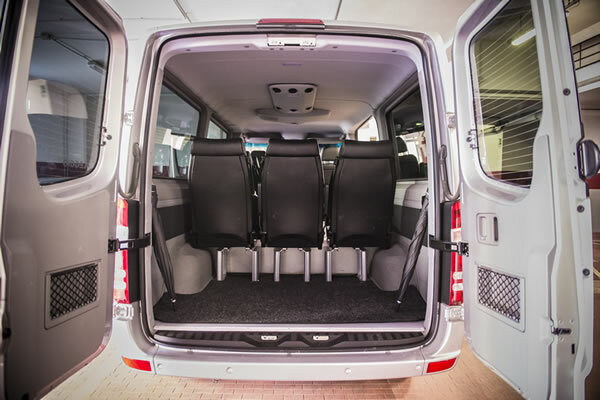 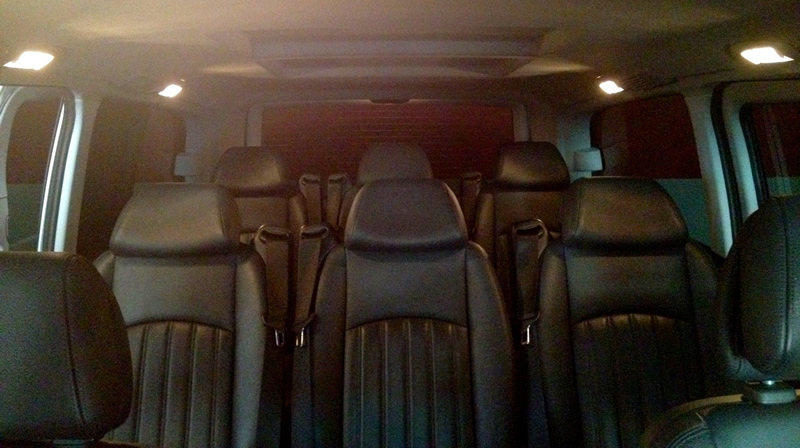 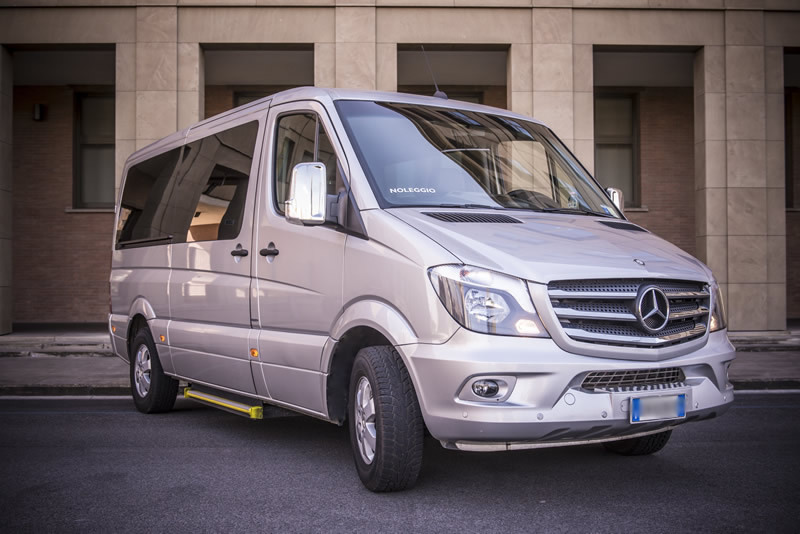 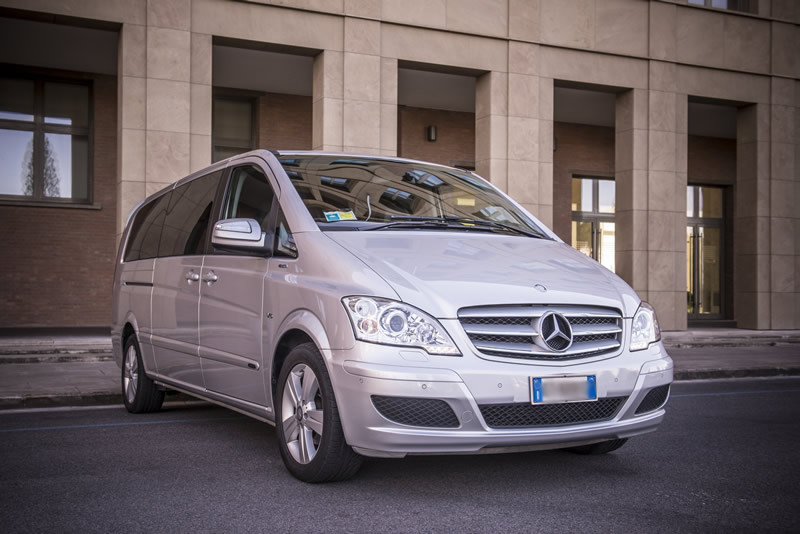 We provide services accessible to handicapped persons with equipped vehicles. 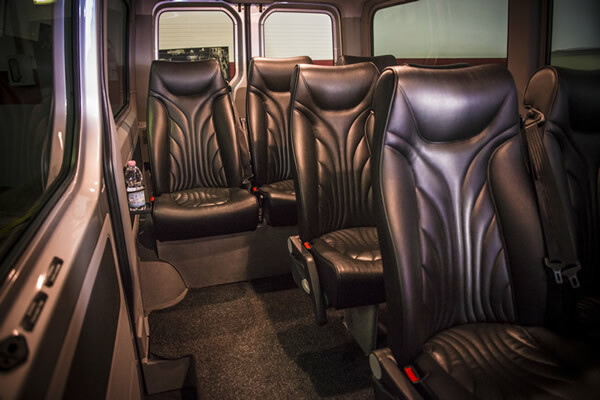 Included Services: Water bottle and refreshing napkins. 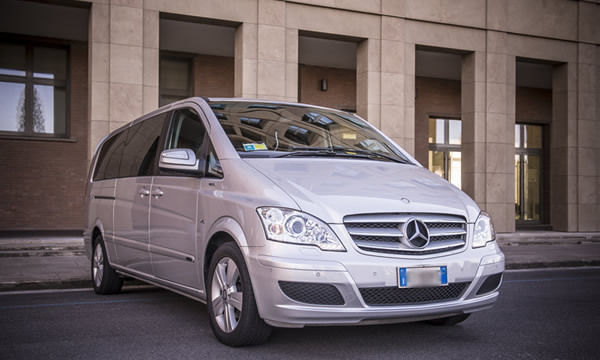 Limousdrivers‘ mission is to make your wedding day the most enjoyable and unforgettable experience possible!